The entire content of the book is beautifully organized into various regions of the body; from the surface to deep structures offering detailed discussion on everything. The 9th edition has undergone a complete revamp in terms of both design and layout. This edition now offers a comprehensive and tightly focused text that meets the demands of the students and clinicians. 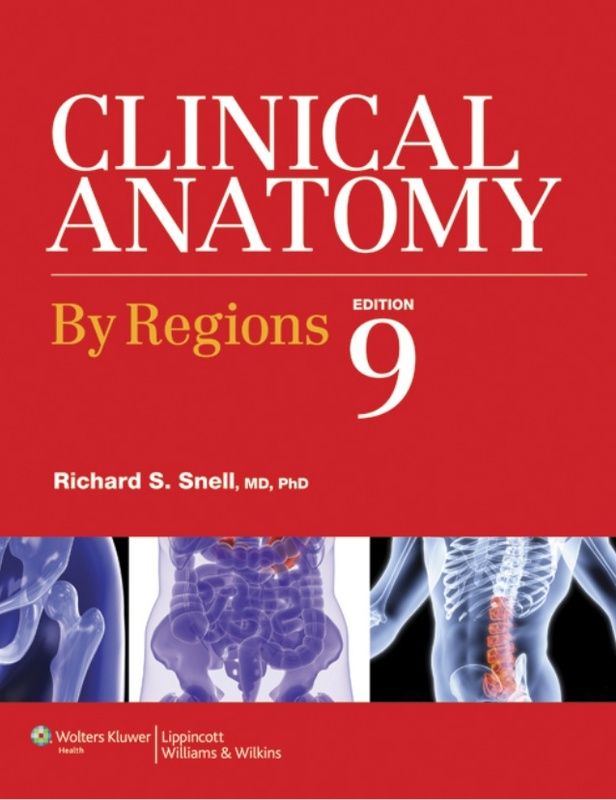 High-definition illustrations of anatomical structures are found throughout the book. Detailed and high-yield Clinical Notes are found next to each discussion. The book puts great emphasis on preparing the students for their future patient encounters. Embryologic Notes are also provided to help students learn an organ’s development and be able to logically correlate it with its clinics and function. A separate chapter has been dedicated for Surface Anatomy where students are taught surface landmarks of important anatomical structures.